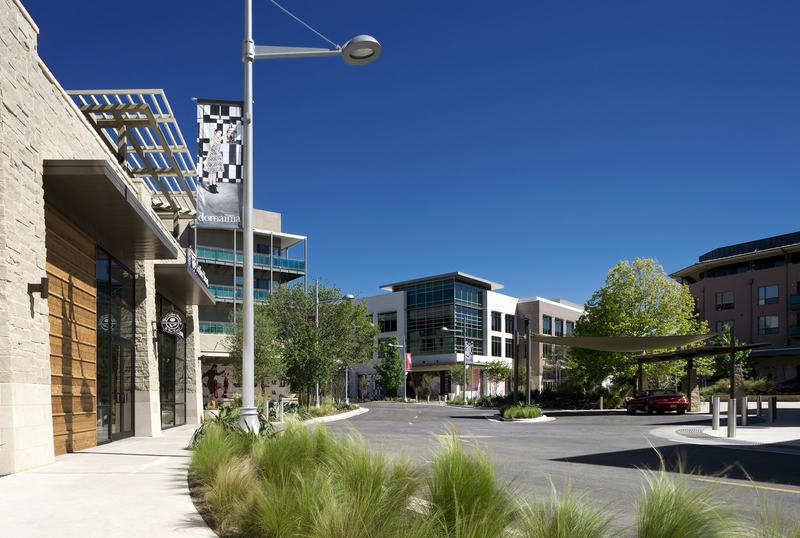 The Domain II, developed by The Simon Property Group, is the second phase of the master-planned Domain mixed-use development. 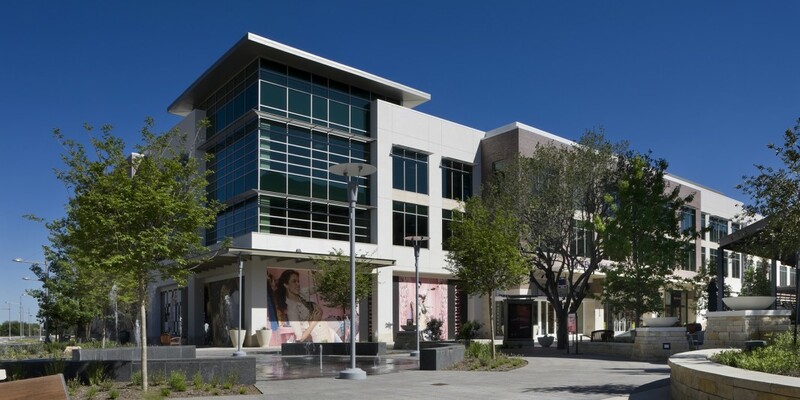 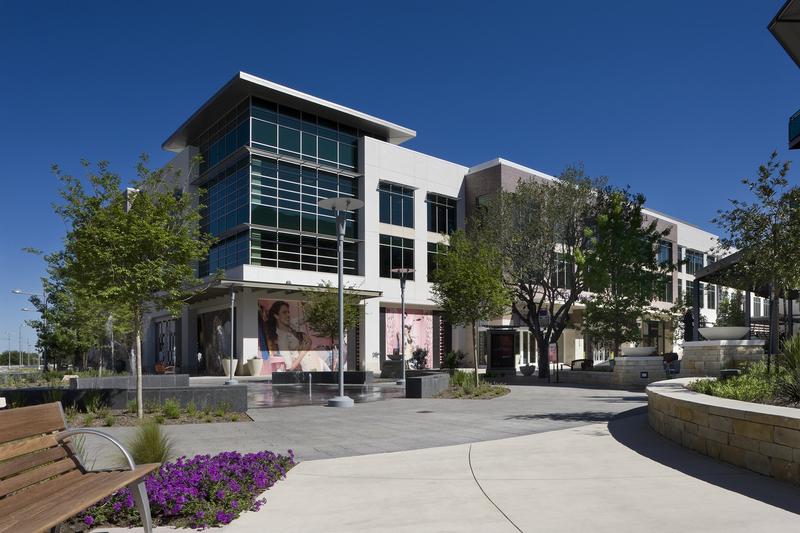 Beck’s design and construction teams doubled the size of the existing Domain development with additional shops and restaurants, office space and residential units. 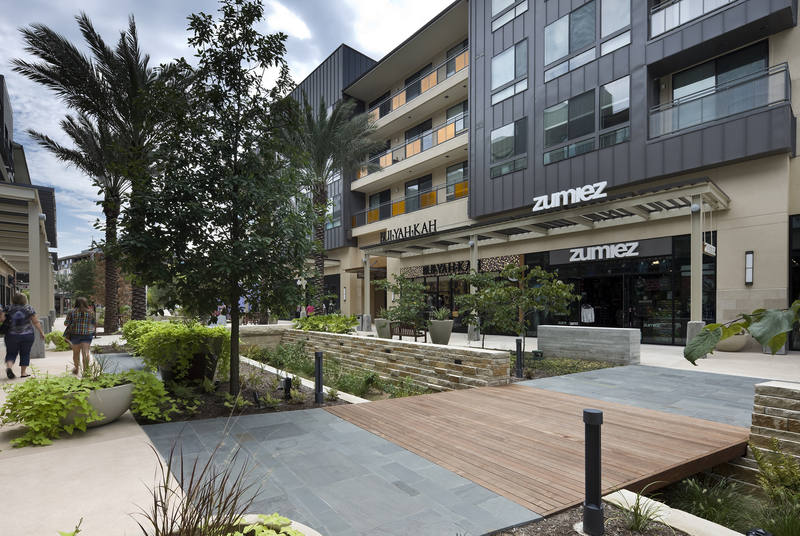 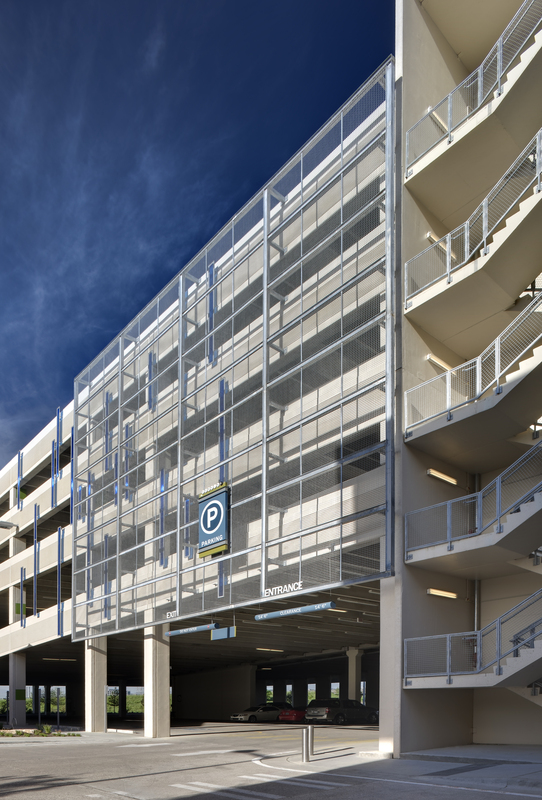 Located adjacent to The Domain phase 1, the two retail centers allow residents and shoppers continuous ﬂow of movement between them. 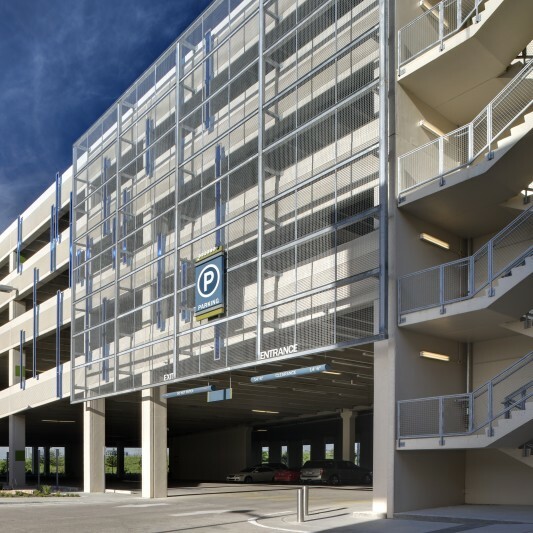 Beck’s team coordinated with the construction group building the residential portions of the project, ensuring project safety and scheduling in order to deliver the project on time.